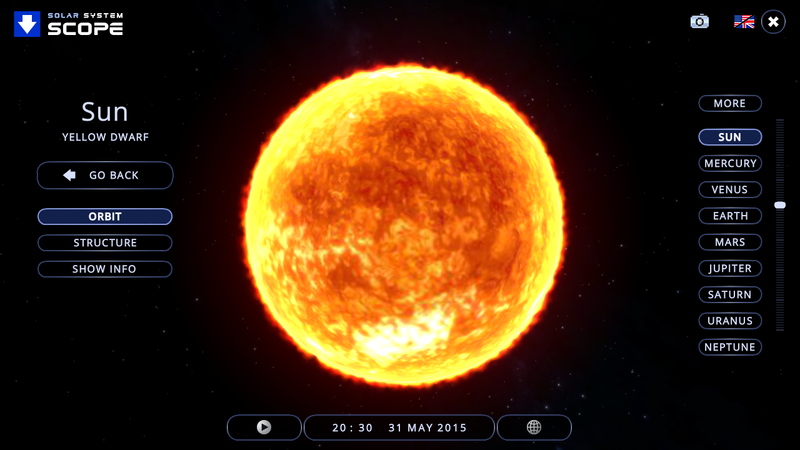 I wrote on my previous blogpost about the Solar System Scope by INOVE. This time I thought I’d write some extra about it. 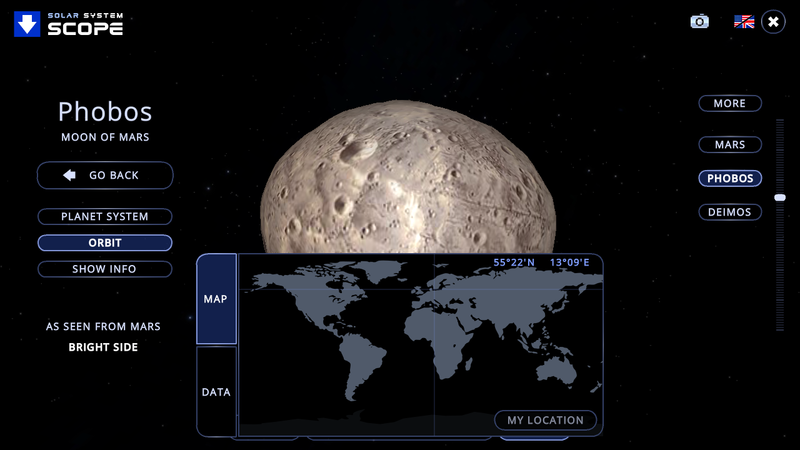 Beside their awesome interactive website, INOVE has developed their solar system to be accessible from Android devices. 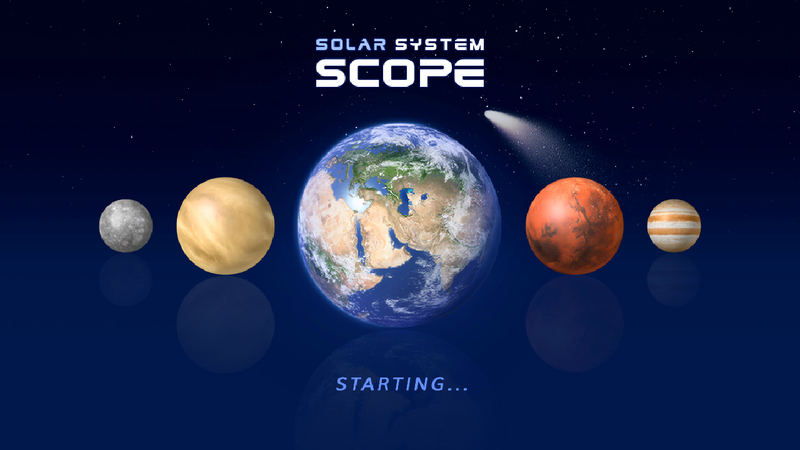 If you enter the App Store make a simple search for “Solar System Scope” and you’ll find it available for free. 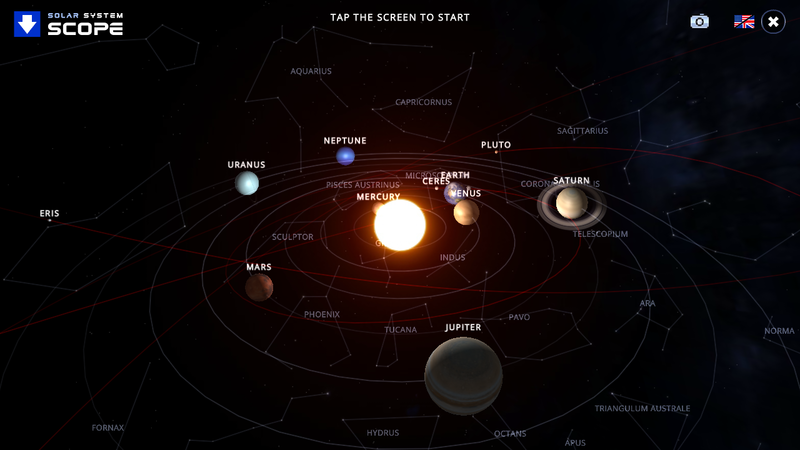 It is the perfect app to teach yourself and others (your kids, or at the school) about our solar system. 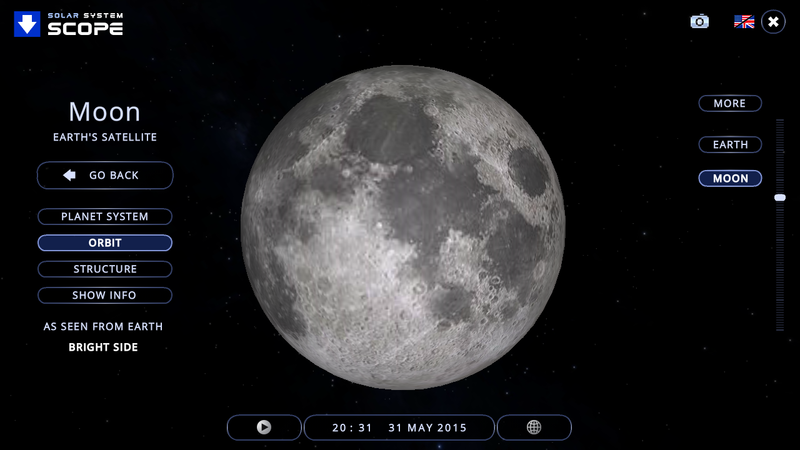 These days you can connect a mobile device to your laptop to enable projection on big screens. 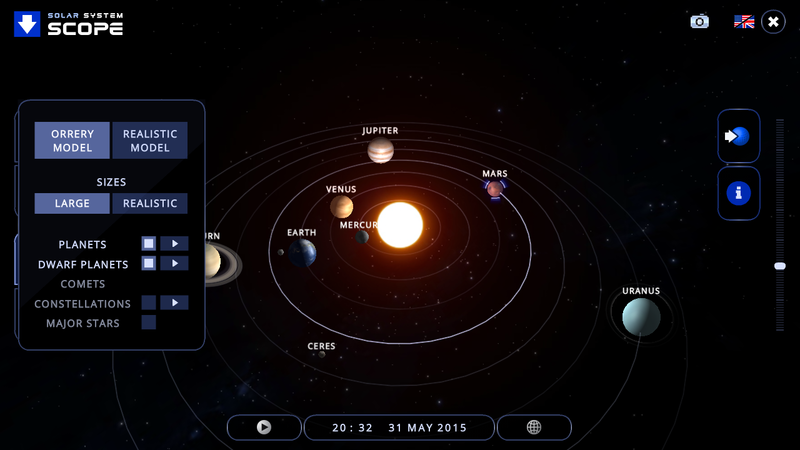 Solar System Scope has some basic data about each object that is part of our solar system. 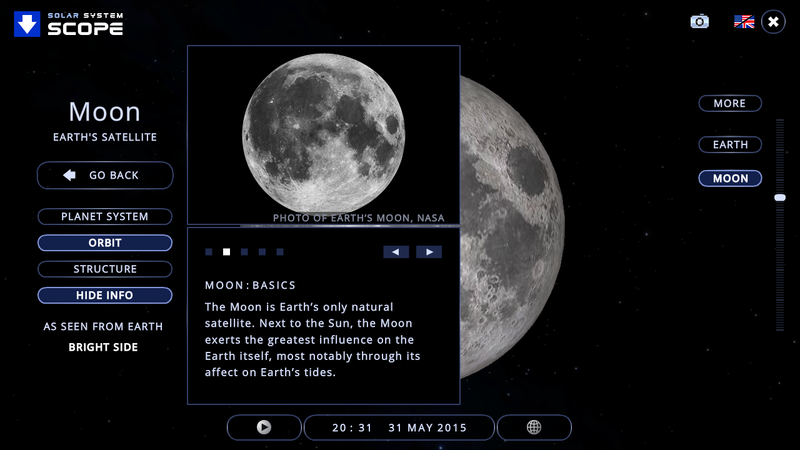 From planets to dwarf planets, moons, comets, asteroids, constellations as you browse among many of them enabling you to explore their orbits, behavior and most importantly fast forward or rewind to observe their positions at a certain point in time. Another cool feature is that you can “open up” planets to look at their interior and see what they consist of. 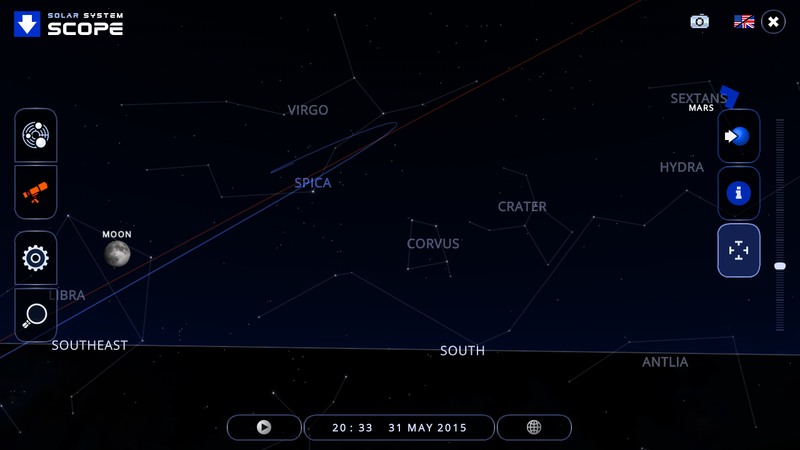 Above you have two examples from the planets Saturn and Mars respectively. 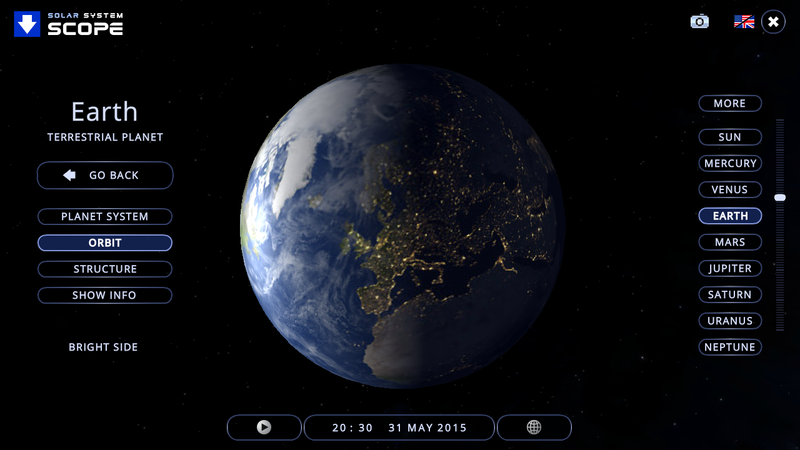 I believe this app is the coolest so far when it comes to graphics and usability. It is a very user friendly and intuitive app that has a simple design making it possible start using its advanced features within seconds. 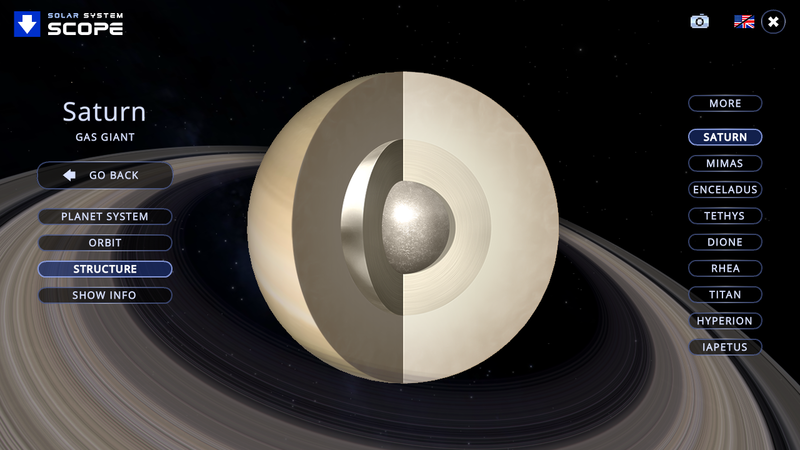 I really hope INOVE takes this app one step further and offers us to explore other neighbor solar systems that we know off in scientific ways. How cool wouldn’t that be? 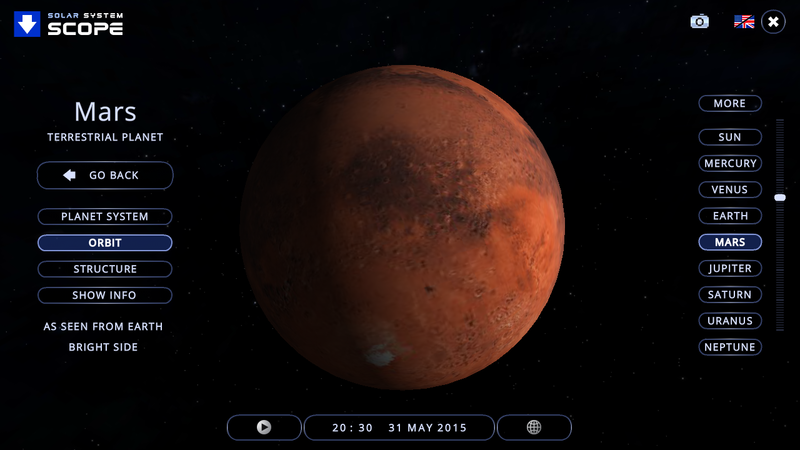 Unfortunately this app is only available for Android devices. I was hoping one day they’ll make a release for Windows mobile devices as well. 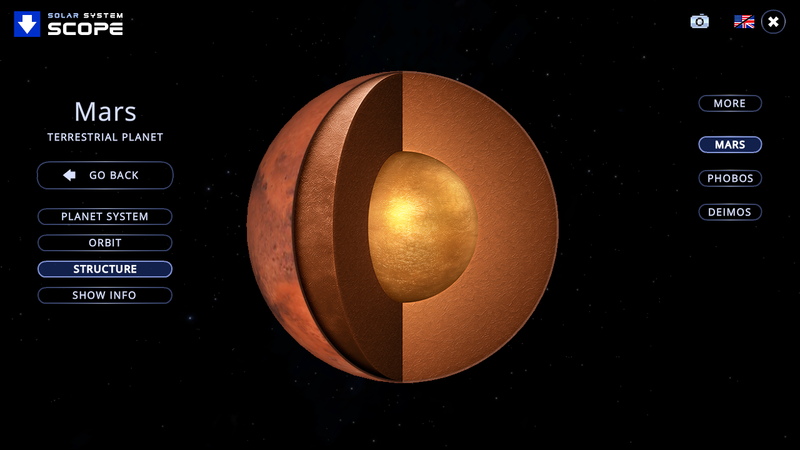 This entry was posted in Android, Evaluation, News, Reviews and tagged Android, Apps, Astronomy, Education, Explore, Free, INOVE, Niklas Henricson, Phone, Solar System, Solar System Scope.